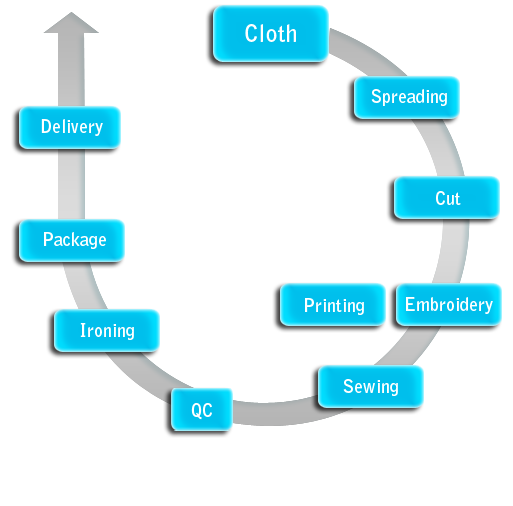 This is the process of production. This is the process of production. This is the process of production. This is the process of production. This is the process of production. This is the process of production. This is the process of production. Copyright © 2009 ULITEX TRADING CO. All Rights Reserved.